Blake's first dental appointment was at a normal dentist's office with a dentist who also sees children. Talk of the town is that there is no need to do that. Me: Hello, I am trying to find a pediatric dentist that has all the bells and whistles. Front desk: That would be us. Me: Does each child get their own movie screen while in their chair? Front desk: Of course. 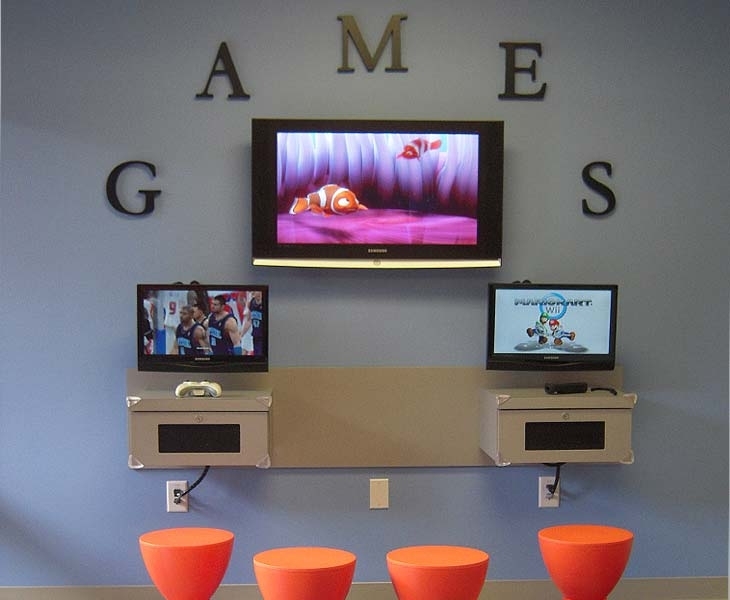 There is also a video game console station in the lobby while they wait for their appointment. Me: I just want to make sure that he gets a movie since his friends have been talking about it. Front desk: We do everything we can to make them comfortable and he won't even know he is at the dentist. Me: Should I leave his brother with a sitter? 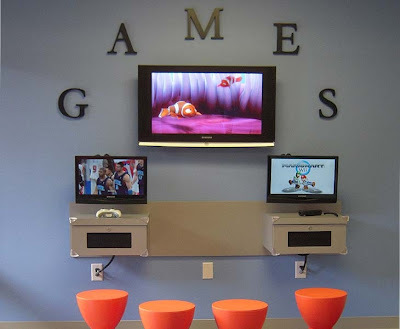 Front desk: Oh no, there are so many games and toys that he can play with. It also helps establish his relationship with the dentist so he will be comfortable when it is his turn in the chair. Me: Great, let's schedule an appointment. 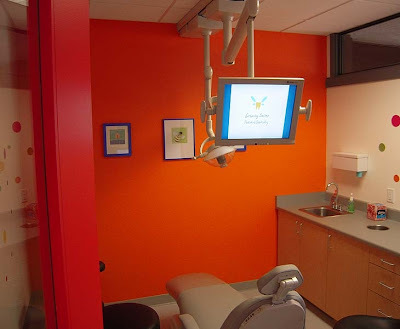 Am I a complete Bay Area snob now or is this how all pediatric dentists offices are now? Andrew laughed at my demands so I am going to chalk this up to me being sucked into the Silicon Valley.